Judea & Samaria– Everyone’s favorite soldier-slapping Woke Poster Girl has a lot on her mind lately. You see, Ahed Tamimi has had a recurring series of very disturbing dreams this week. 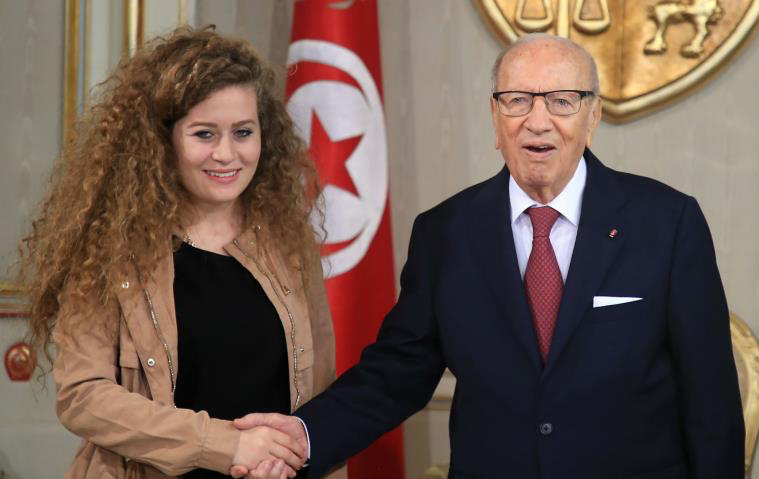 Instead of doing time for slapping an Israeli soldier, Ahed dreams that she slapped a soldier of an Arab nation…..and the Arab nation reacts by…..well, let’s just say she doesn’t get a free Mercedes in any of these dreams. The Daily Freier skyped with Ahed and she spilled some serious tea.